Canadian Kevin Freedman is celebrating World Water Day Tuesday by living on 25 litres of water a day, instead of the North American average of 330 litres per day. And he has enlisted 31 others in his “Water Conservation Challenge” to go water- lean, using just 25 litres per day for cooking, drinking, cleaning, and sanitation for the entire month of March. “People in Canada and the U.S. have no idea how much water they use or how much they waste,” Freedman told IPS. 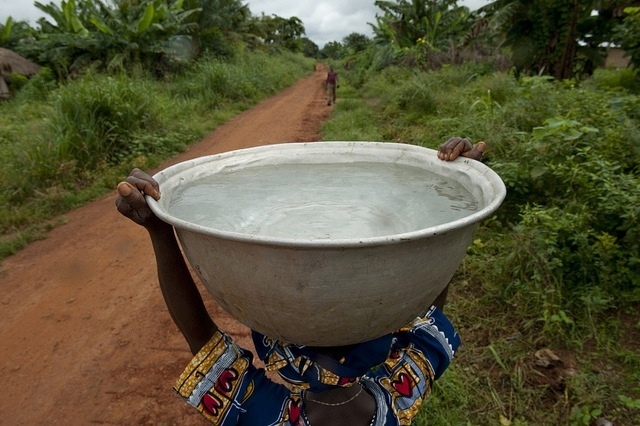 Nearly a billion people don’t have good access to safe fresh water. In a single generation, that number could double as growing demands for water will exceed the available and sustainable supply by 40 percent, according a recent study. “Peak water” has already come and gone. Humanity uses more water than can be sustained, drawing on non-renewable reserves of water accumulated over thousands of years in deep aquifers.